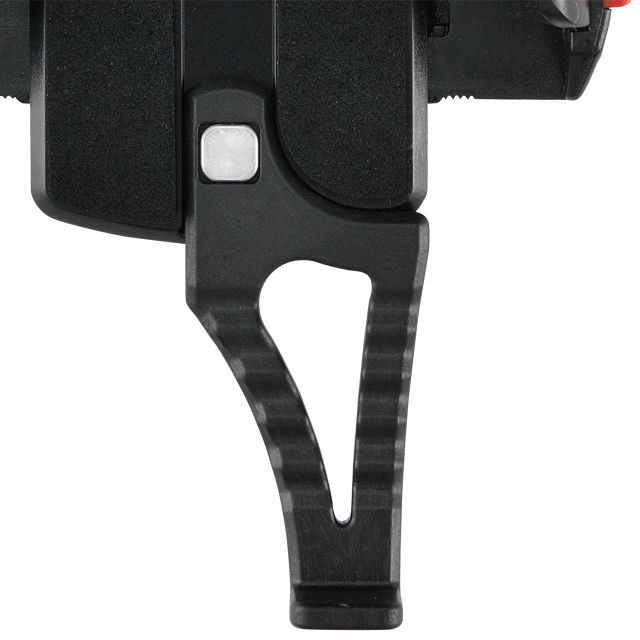 Fix type LW-Clamp for greater safety and security. Can hold without extended lower arm. Must use an entended lower arm. * Change a lower arm is users responsibility. * Sizes per product page. -Design recommended size is Smartphone and is the width of the protective case from 55 mm up to 85 mm, thickness from 6 mm to 18 mm. 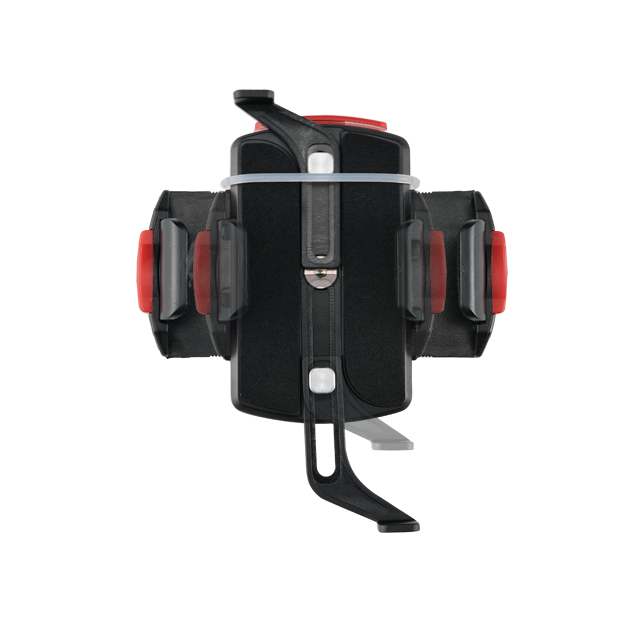 -Open wide to the left and right wing tip side hook and two sizes, can be exchanged and adjusted according to the thickness of the phone. -Comes with replacement lower extension arms available on Smartphones. -Offset setting to handle slightly forward in the vision improved visibility. 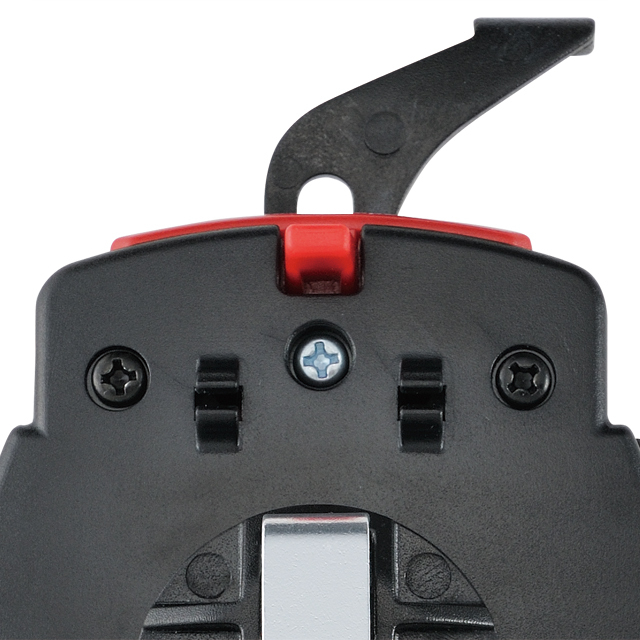 -To disconnect the adapter mounted next to the angle adjustment plate clamps, stem (* 3), directly above the handle position settings are possible. 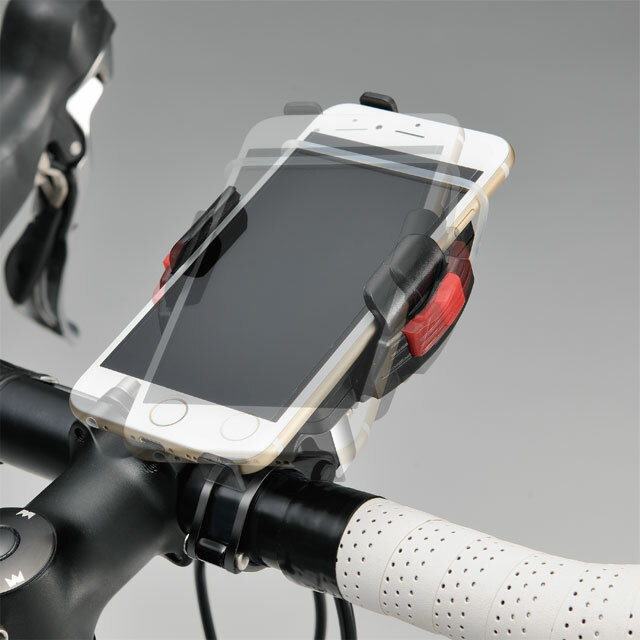 -Falling behind the holder body and silicone band with hook for prevention of and. * No any guarantee about the fall. * Go on your own to prevent falling, such as securing the use of commercially available rubber band, etc..
* 1) cannot be guaranteed depending on the degree of impact and direction. * 2) back and forth sizing will made by the user. 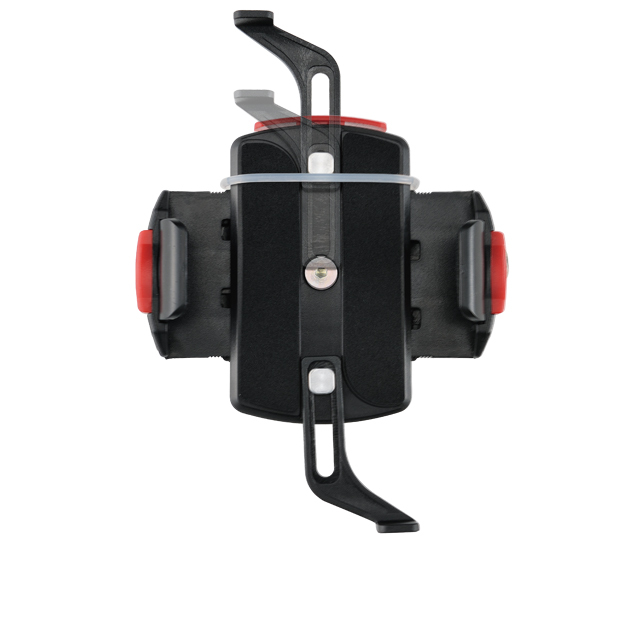 * 3) are attached to the bike handlepost (round section), iH-520-OS models only. * Cannot be attached to the seatpost and handlebar shaped section is not a perfect circle. * Bike body images and smart phones are not included. -IPhone 6: product installation is possible. 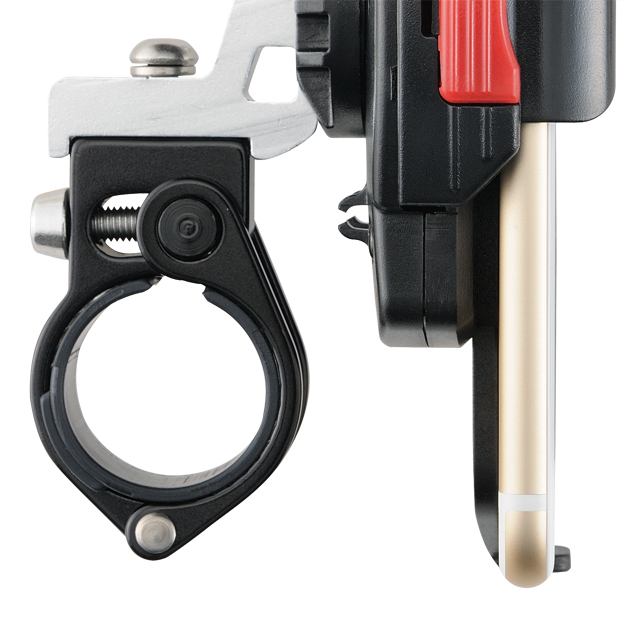 -IPhone 6 Plus: replacing the lower arm extended arm, attached to a product is available. * Please do self responsibility arm replacement is all. * Whenever you please, please. * Please apply on the manufacturer's website catalog please check product details. * Items can be ordered for the returns, exchanges and cancellations are not accepted. * There is a case of out of stock, sold orders after planned will contact. * May be changed to improve designs and specifications without prior notice. * May differ from product image is image. ขนาด [กว้าง x ยาว x สูง] : 20 x 15 x 15 ซม.